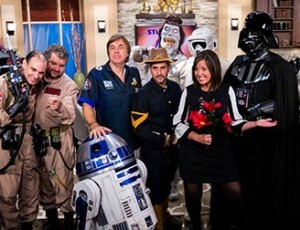 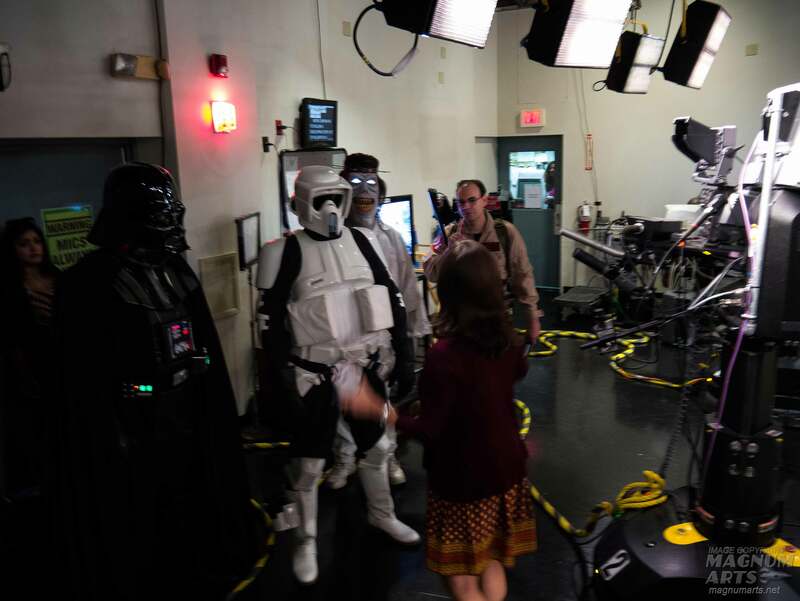 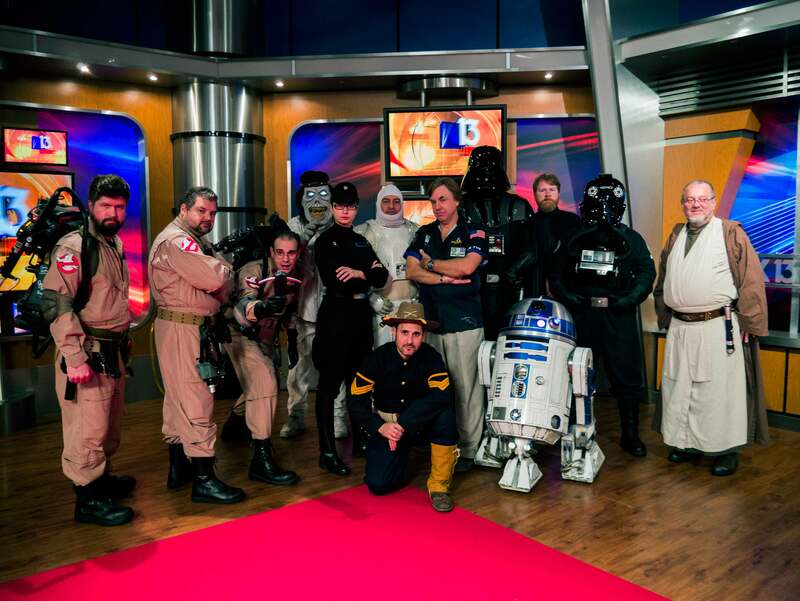 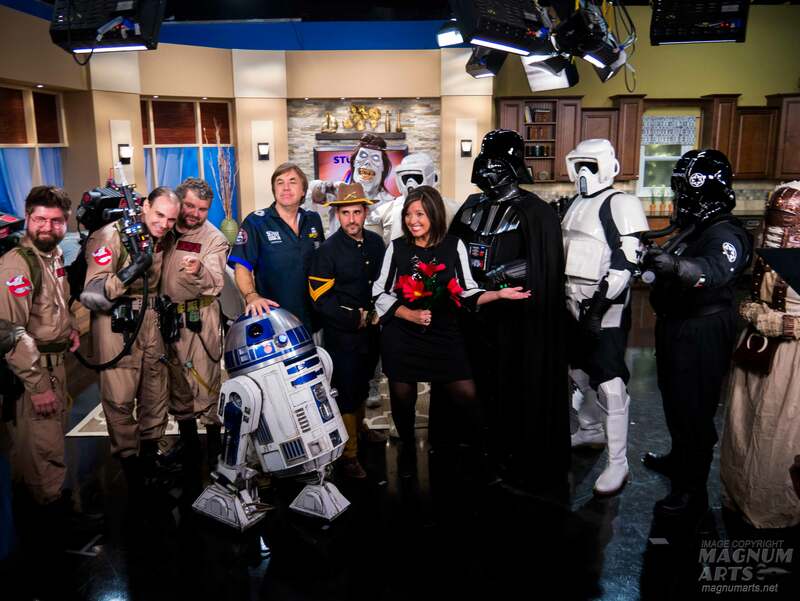 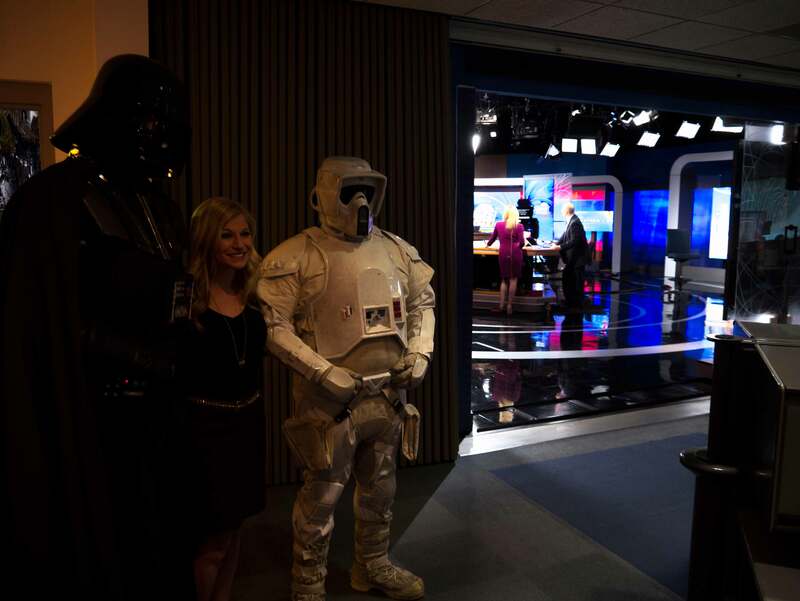 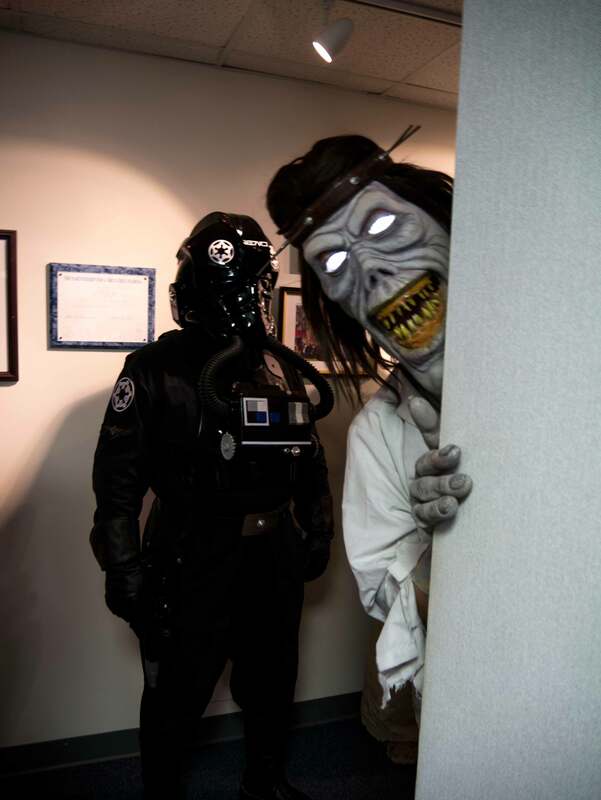 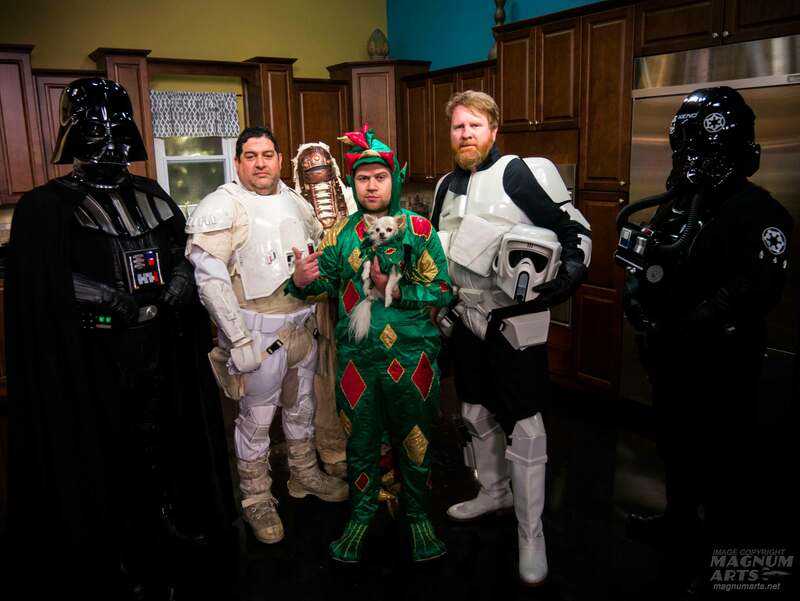 For the second year in a row, I arranged the 501st Legion’s appearances on live TV to promote the annual Night At the Museum, an event I co-organize. 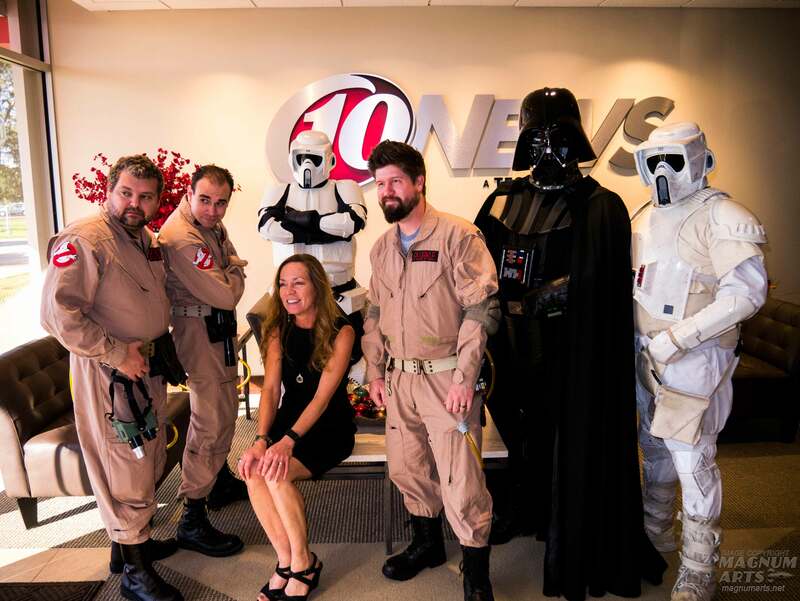 This year I had more on-air talk time than I’ve ever had. 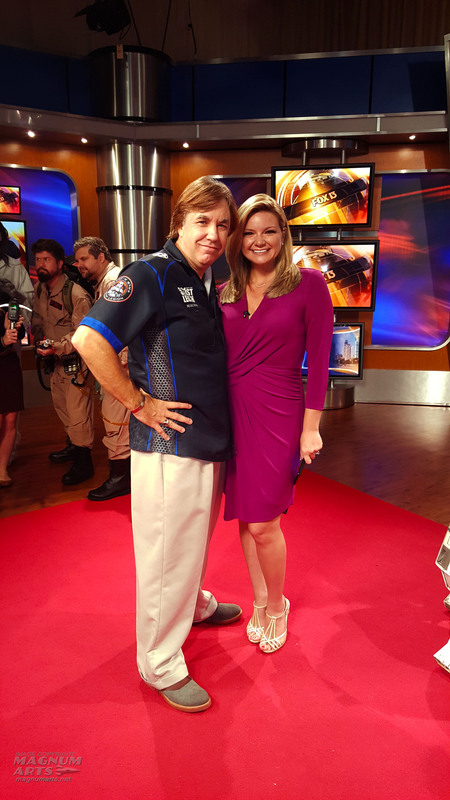 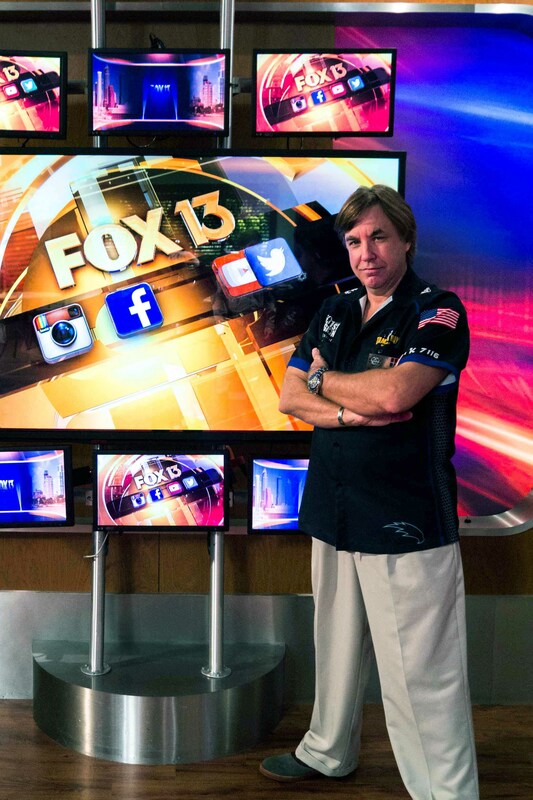 Appearance 1 was on Fox 13 News in Tampa, appearance 2 was at News 10 St. Petersburg. 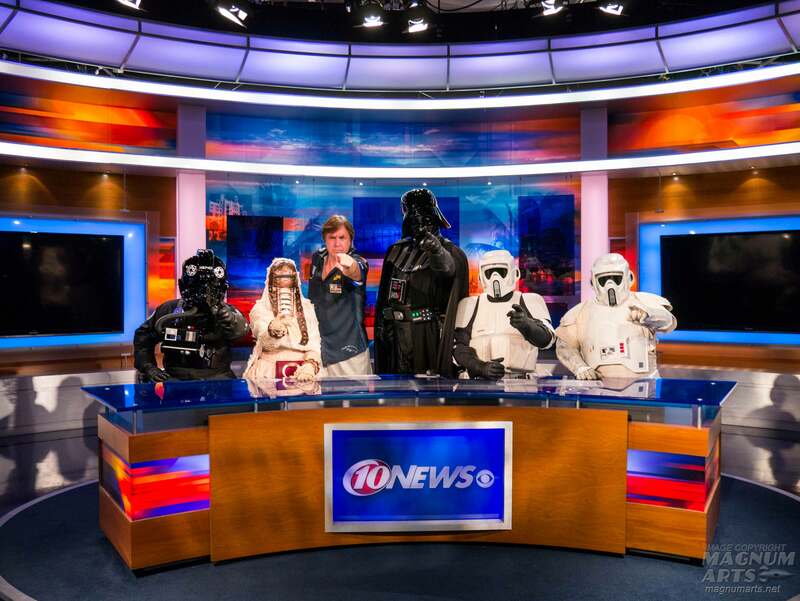 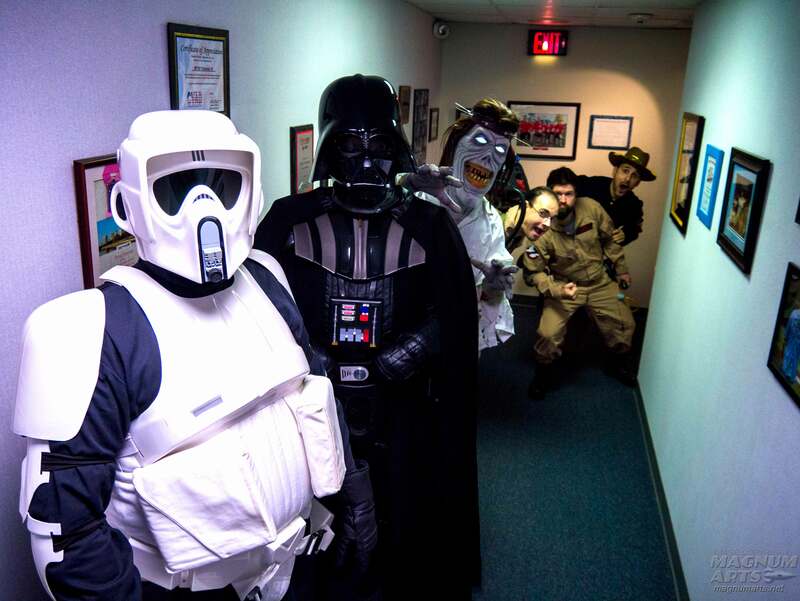 The news anchors and staff were thrilled with this motley collection of characters, a fun change from the normal news they cover.